In August of 2007, Oswego City School District selected Campus CMG to manage their $48.2 million 2007 EXCEL Capital Project. 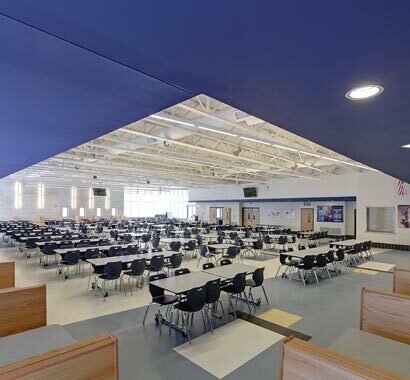 This three phase project was constructed over a three-year span, starting with a science and cafeteria addition to the High School. Subsequent phases consisted of Elementary School renovations, kitchen/cafeteria modifications, major District-wide HVAC reconstructions, a Middle School addition, electrical and technology upgrades, site work improvements, and renovations to the Bus Garage and Transportation Facilities. Campus CMG's history with Oswego City School District dates back to 1994. Phase II of the district-wide capital construction and renovation program consisted of roof replacements and mechanical upgrades at five schools, completed in September, 1994. The construction for this $4.5 M phase was completed in eight weeks. This aggressive schedule resulted in negative change orders so that the cost of the project was actually less than the contracts approved at bid time. In the spring of 2002, the voters approved the $7.5 million "Rebuilding Our Schools" referendum. Campus CMG was on board with the District through the pre-referendum phase and provided CM services during construction. 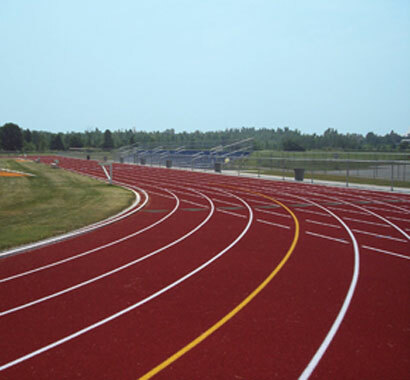 The first phase of the project ($3.3 million) consisted of re-pavement of parking lots, new student drop-off area and renovated fields at the Middle School (that now includes track, regulation football, soccer and lacrosse fields); roofing, new gym floor and reconditioned bleachers at Frederick Leighton Elementary School; roofing and corridor locker replacement at the High School. The remainder of the $7.5 million project included the replacement of the 30-year-old boiler at the basement of the Oswego High School and the replacement of both gym floors as well as additional upgrades (i.e., high school pool, ADA modifications, roof repairs) at the other schools. 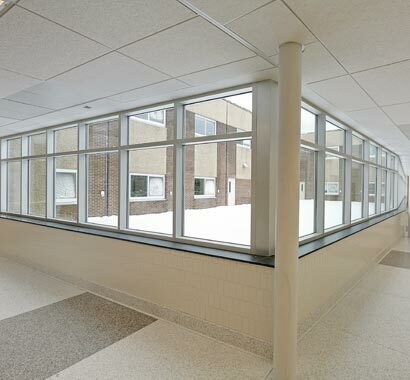 Campus also provided CM services for the District's $2.2 million window replacement project (9/2005), the $1.9 million RTU and Ductwork project (8/2007), and most recently, a $15 million roof replacement project.